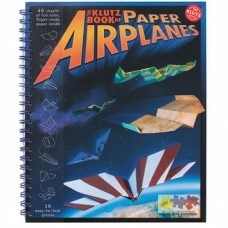 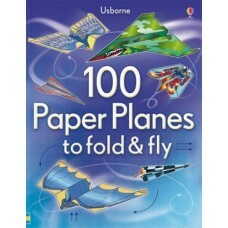 Form a squadron and fill the skies with spectacular paper planes! 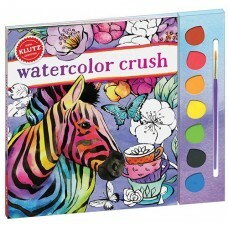 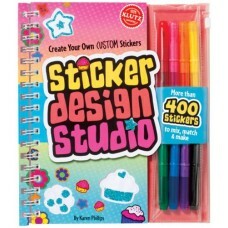 Choose from 100 colourful versi.. 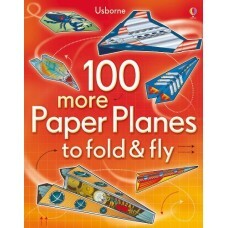 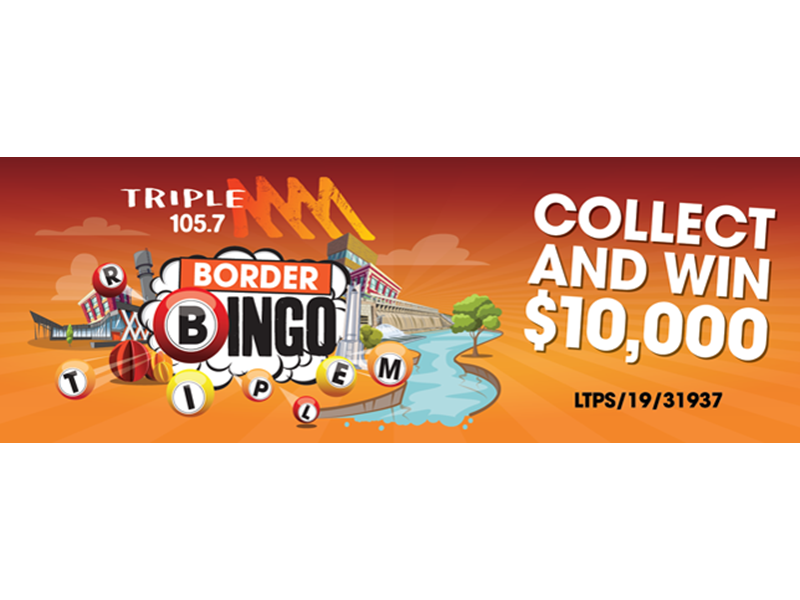 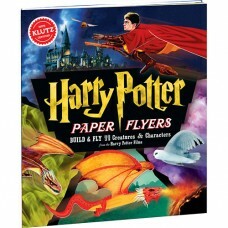 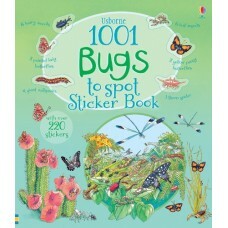 Packed with brilliantly designed paper planes to make and fly, ranging from fighter planes to space ..
A colourful sticker book full of beetles scurrying across desert dunes, butterflies flitting through.. 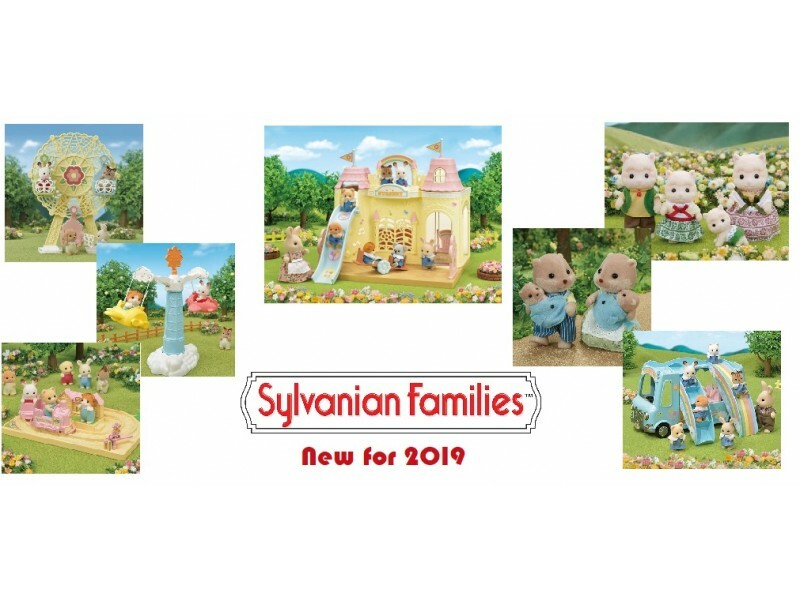 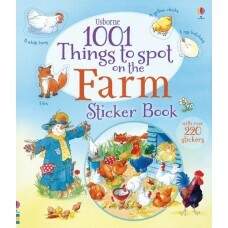 Discover lots of different types of farms around the world and pore over the busy scenes to spot ani..
An amazing activity book containing an activity for every day of the year! 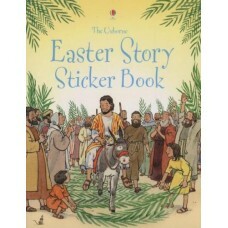 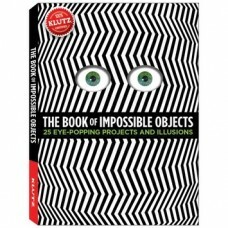 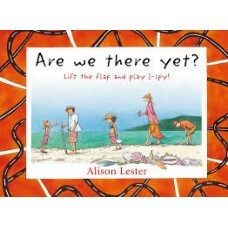 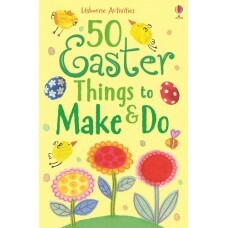 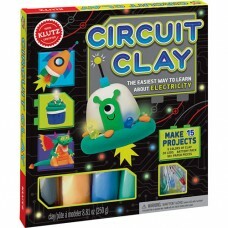 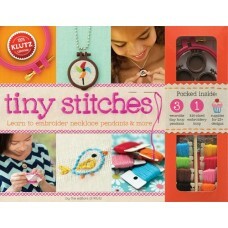 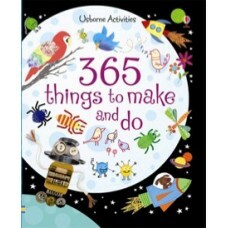 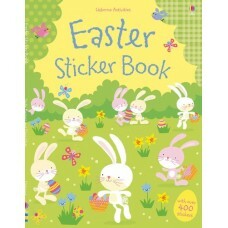 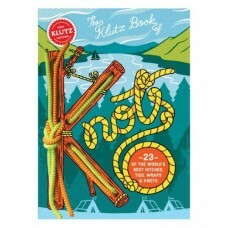 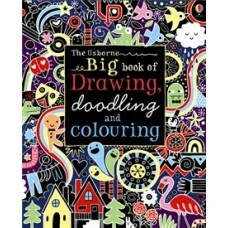 Contains projects such..
A lovely book to keep children busy over the Easter holidays. 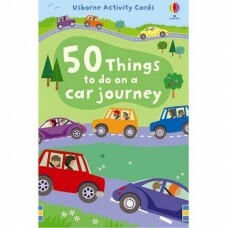 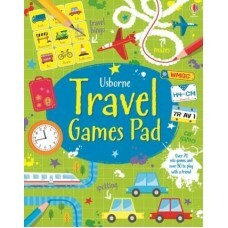 A brilliant book for Easter, packed..
A pack of 50 cards each displaying a fun, enjoyable and engaging way to pass the time on long journe.. 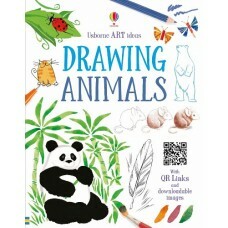 Learn how to draw all kinds of animals, from polar bears and orang-utans to kangaroos and pandas, wi..
An innovative book bursting with ideas for drawing faces, portraits, caricatures and cartoons. 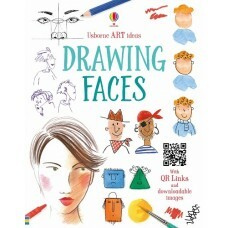 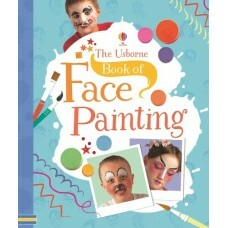 Step-..
A bumper book full of drawing, doodling and colouring inspiration – guaranteed to provide endless id..
A fantastic introduction to face painting, full of inspiration for creating menacing monsters, wicke.. 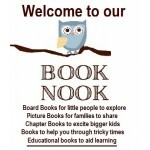 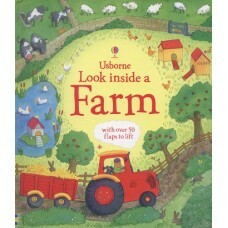 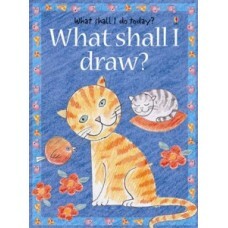 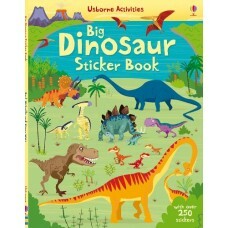 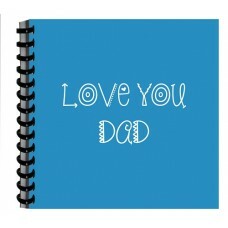 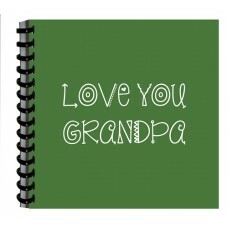 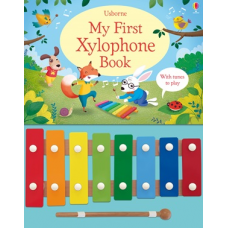 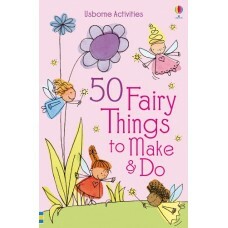 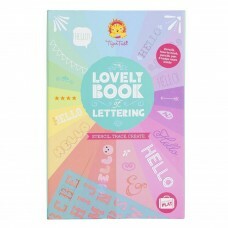 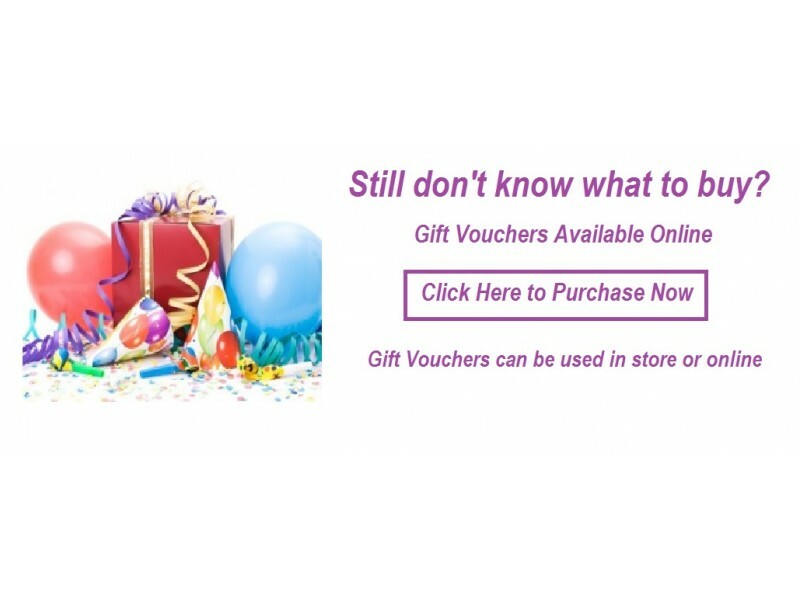 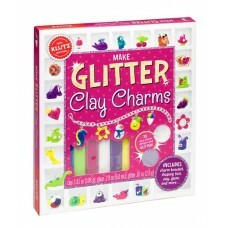 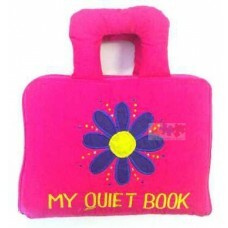 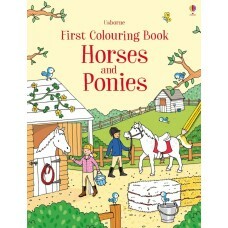 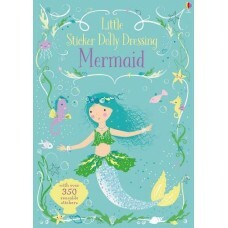 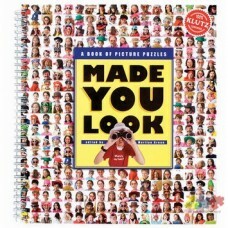 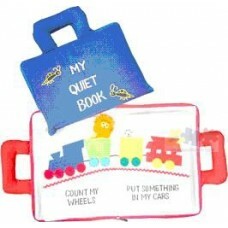 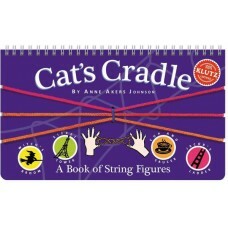 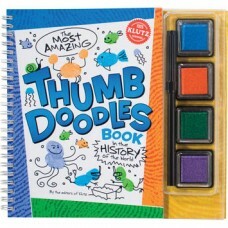 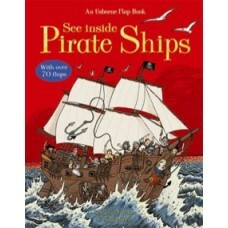 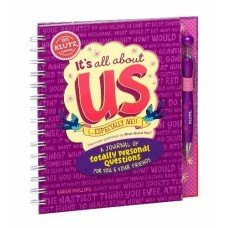 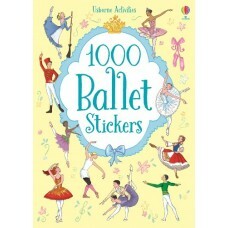 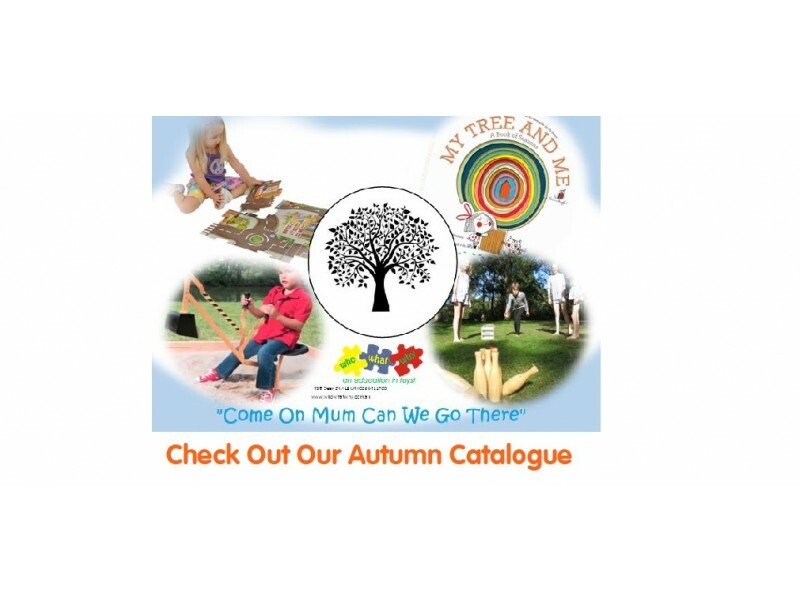 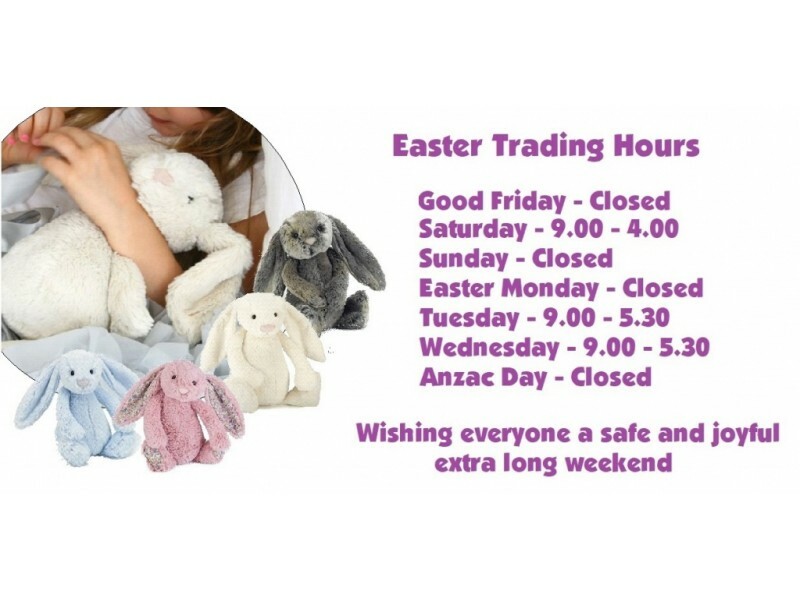 These books allow children to give their loved ones a truly personalised gift. 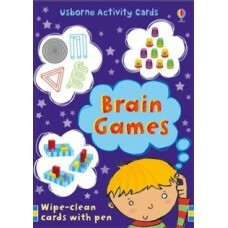 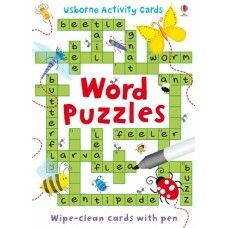 Get the arts and c..
A pack of wipe-clean cards with brain-teasing maths puzzles to solve. 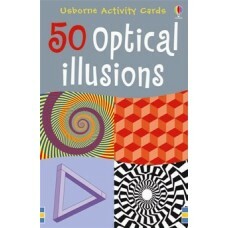 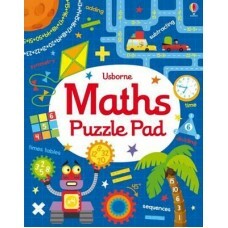 Puzzles include "missing angle..
A tear-off pad of fun puzzles and activities to put maths skills to the test. 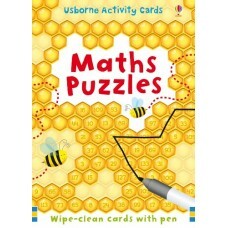 Children can use maths..
A must for all schools starters, a great organising system. 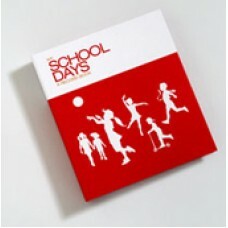 My School Days is a folder to ke..
A soft, interactive book which encourages children to practice age-appropriate skills. 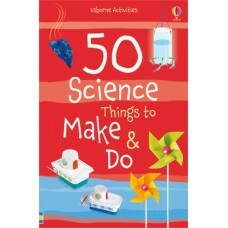 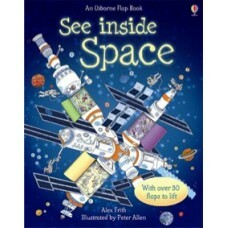 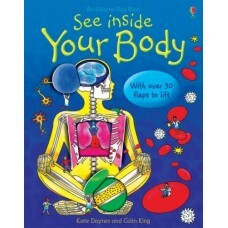 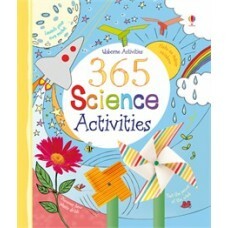 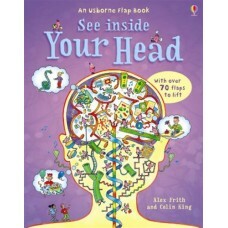 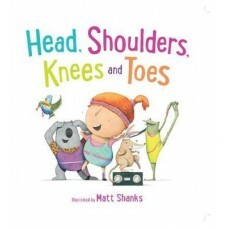 Includes, but..
A thought-provoking flap book on how the brain and senses work presented in a clear, colourful, and..
A boredom-busting pad of tear-off activity sheets that will keep children busy for hours. 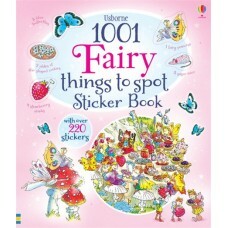 With write..
How about a wizard, a tiger up a tree or a teddy bears' picnic? 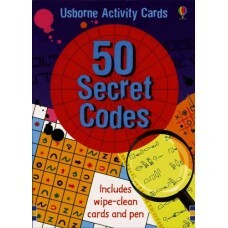 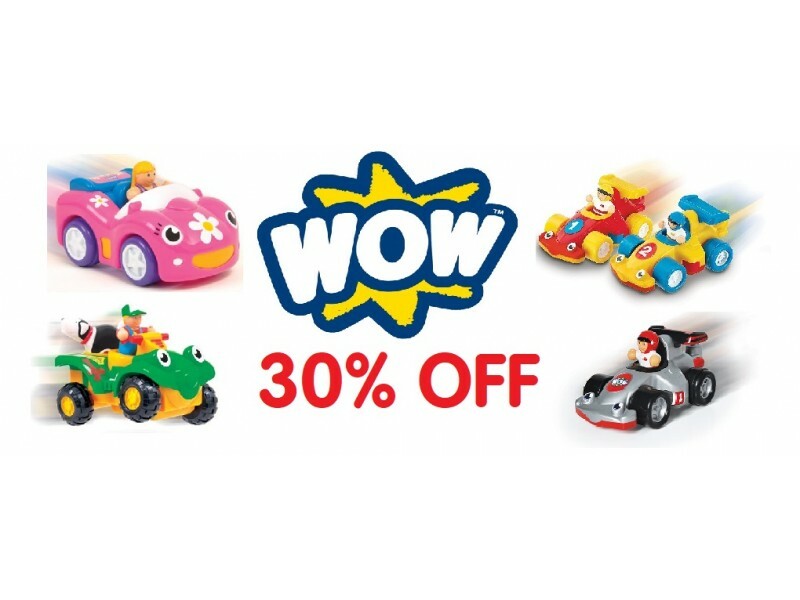 These are just some of th..
A pack of 50 wipe-clean cards bursting with puzzles and games to put the whole family’s word skills ..